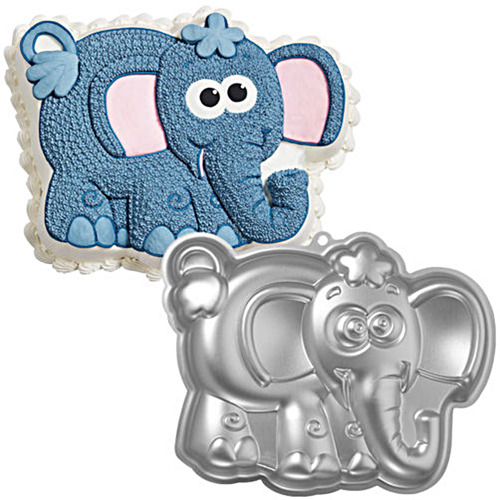 This fun-loving elephant always has his ear to the ground in search of a party in the making. This fun-loving elephant always has his ear to the ground in search of a party in the making. He will make a great guest at birthday parties, school celebrations, baby showers and many more special events!